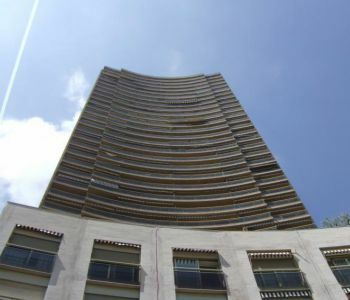 On the boulevard d'Italie, spacious 143 sqm apartment, under law 1235 entirely renovated. 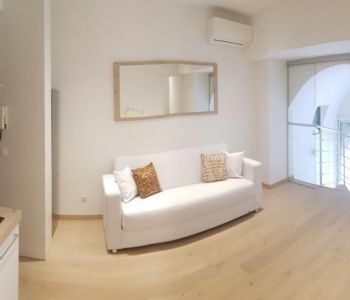 3 bedrooms, 3 bathrooms, generous living spaces. 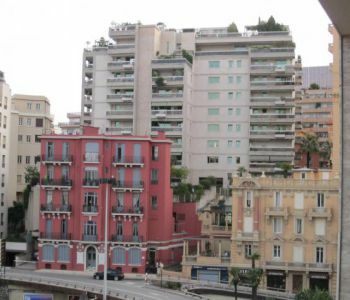 Rare opportunity in Monaco: Mansion on 4 levels in a villa with private access, located near the station of Monaco and the center, with a surface of approximately 1056sqm, to renovate and to develop according to the needs of the future owner: in mansion, offices, commercial activity or several apartments. 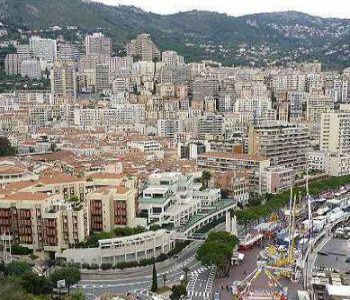 Public parking at the Monaco train station is nearby. Situé dans un bel immeuble avec ascenseur et deux entrées. Hall d'entrée rénové. EXQUISITE PROPERTY, BEST OF THE BEST! TRULY MAGNIFICENT PROPERTY WITH 4 BEDROOMS SUITES, THE MASTER WITH A LARGE DRESSING ROOM AND WONDERFULLY BEAUTIFUL BATHROOM, PLUS A PRIVATE SITTING AREA. 3 FURTHER EN-SUITE BEDROOMS WITH CUSTOM MADE BEDS AND BEAUTIFULLY DESIGNED BY A TEAM OF 4 TOP DESIGNERS. A GORGEOUS SITTING ROOM WITH CUSTOM MADE FURNITURE, A STATELY DINING ROOM WITH A TABLE FOR 10 PEOPLE, A SOPHISTICATED AND STUNNING BAR AREA IN THE FINEST WOOD AND CUSTOM MADE. A PALATIAL, GRAND ENTRANCE HALL WITH HIGH CEILINGS AND EXCEPTIONAL STYLE. A STATE OF THE ART, TOP QUALITY KITCHEN AND LAUNDRY ROOM. 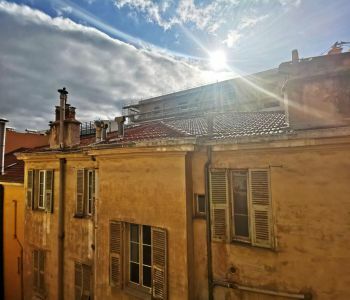 LARGE TERRACES THAT ARE BEAUTIFULLY FURNISHED WITH PANORAMIC VIEWS, 2 STORAGE CELLARS AND 4 PARKING SPACES.... ALL IS BRAND NEW AND READY FOR IMMEDIATE OCCUPATION! 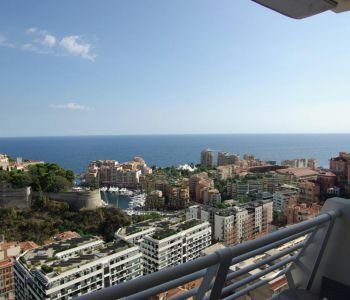 Located in a modern and elegant building with concierge, steps to the Carré d'Or, the Casino and the best shopping area Monte-Carlo has to offer, this beautiful 3 bedroom apartment has been tastefully renovated with high-end finishes. 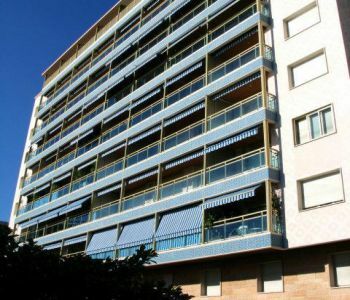 This property is sold with 2 cellars and 2 parking spaces in the building. 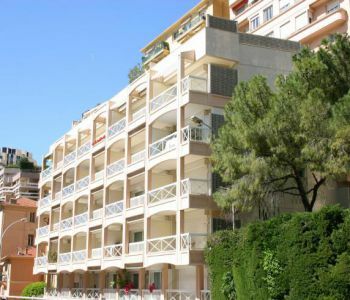 Nice 2 bedrooms situated in a building of standing in the heart of the Carré d'Or, closed to the beach and the Casino.